Graham Robert Morant was last month found guilty on two charges — counselling suicide and aiding suicide — for persuading his wife Jennifer Morant, 56, to kill herself in her car in 2014 and helping her buy the necessary equipment from a hardware store. 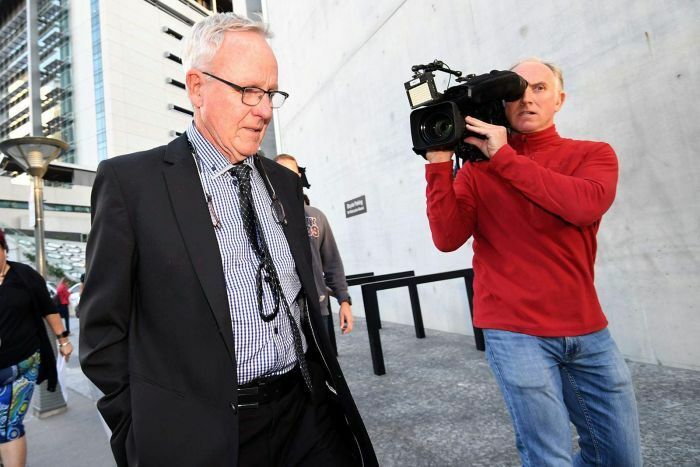 The court heard Morant was the sole beneficiary of Ms Morant's three life insurance policies, which Justice Peter Davis concluded was the motivation for his actions. Ms Morant, who suffered from chronic back pain, depression and anxiety, was found with a note saying "please don't resuscitate me". "You took advantage of her vulnerability as a sick and depressed woman," Justice Davis said during sentencing. Ms Morant's family cried as the court sentenced Morant to 10 years in jail for the counselling charge, and six years for the charge of aiding suicide.